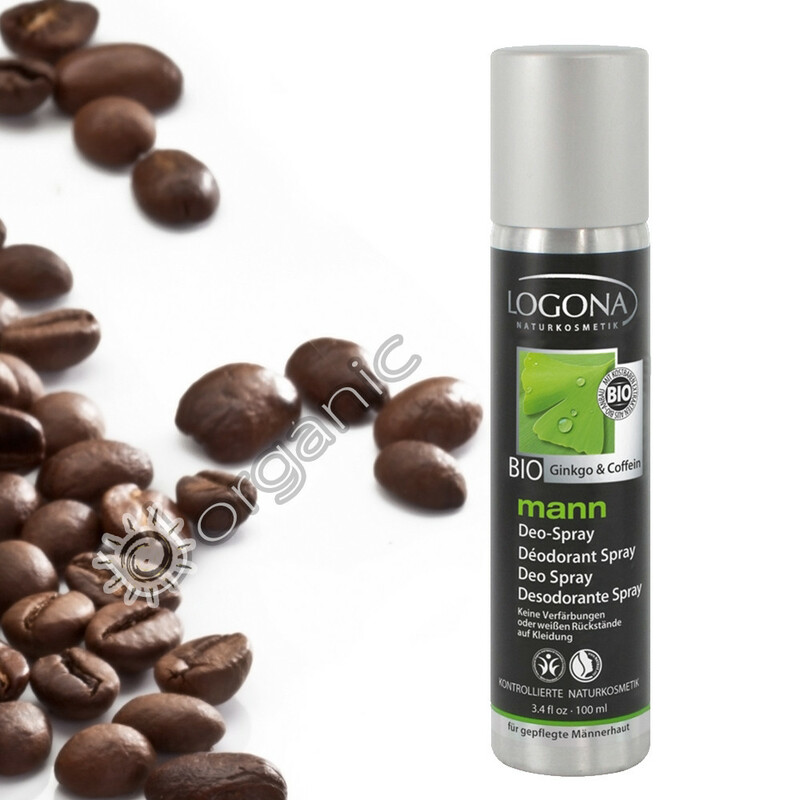 Start the day off with a blast of fresh self confidence with Logona Mann Deo Spray. This high quality natural deodorant does not contain any harmful aluminium, petrochemicals, lung irritants and parabens and it will not disturb the natural protective mantle of your skin and its respiration process. It is gluten free and vegan and contains natural moisturising ingredients as well as an invigorating masculine scent. Face the day and feel fresh with this revitalising and energising natural deodorant spray. It is made with an all natural formula which will be healthy and beneficial for your skin, while ensuring that you smell like a true gentleman with spicy and masculine notes of fine woods. Other deodorants can contain hash chemicals and other ingredients which can leave your skin feeling dry and irritated and which are also not very good for the environment. Also, some antiperspirants contain aluminium, which is used to block your pores so that you don’t sweat. However, this is unnatural because sweating is healthy! Sweating is fine and it is a natural mechanism of our skin which shouldn’t be halted by artificial means. The only reason that sweat can create body odour is because of the bacteria in the skin. This natural deodorant works by preventing the growth of bacteria in the underarm area resulting in a healthier and better-smelling you! Long lasting freshness, no white residue on your clothes and natural non-irritating ingredients, with all these benefits you will wish that you switched to Logona Mann Deodorant Spray sooner.